Budget? Yeah… I Think We Have a Budget. As a HOA manager I was often approached by potential clients, at their wit’s end with HOA issues. Often these issues were about financial issues. I would usually ask them about their budget. Far too often I would get a response like. “Budget? Yeahhh… I think we have a budget.” In most of these cases there was either no budget at all, or a budget that hadn’t been given a second look since the day it was compiled. Budgeting for an HOA is more than just writing down estimated expenses. 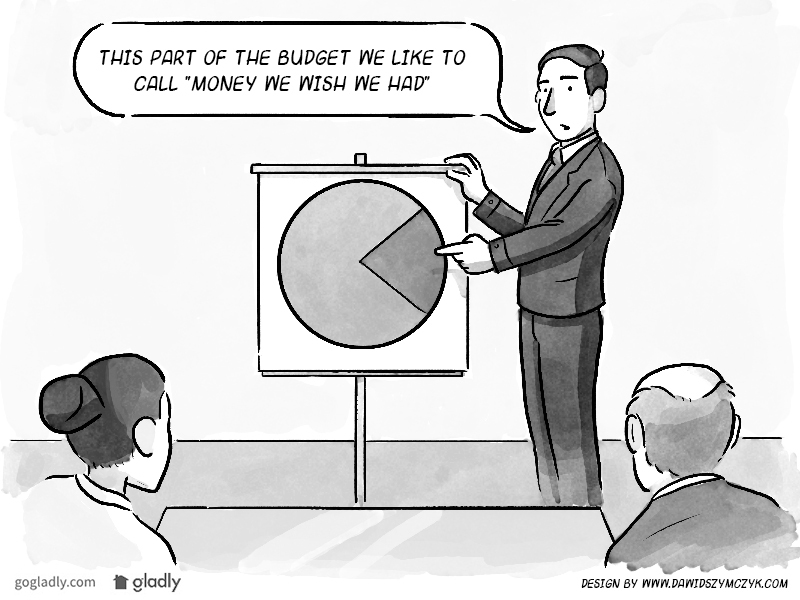 Proper budgeting will help the board to be responsible with association funds and reach their financial goals. Here are some tools and tips that will help your HOA create and stay on budget. It’s nearly impossible to budget properly without the right tools. And no, an excel sheet is not all that you need. While excel has it’s place and can be useful, every HOA should have accounting software. There are many affordable accounting software options. This software will help you budget, track expenses, and generate reports. But most importantly it will allow you to establish a financial history that will help you budget more accurately in the future.The contractors Bespoke Guttering provided the seamless gutters & Aluminium to finish the property. Check them out! The treasurer is responsible to oversee and report on financials. But what does that mean? Whether the reports are prepared by a manager or not, the treasurer should be doing the three R’s at least monthly. Review and compare expenses: Every expense should be scrutinized to make sure each one is legitimate, watch for mistakes, and make sure the budget is being followed. Reconcile the bank statements: Comparing the expense report with the actual activity of the bank account will allow associations to catch mistakes and fix them quickly. Reports: Creating monthly reports not only give an overview of the financial condition of the association for the board, but it also creates an important record. This record will protect the board and provide valuable information for future board members and treasurers. If the board can’t see what has happened in the past years it makes it much more difficult to estimate costs for the upcoming year. Tracking the association progress over the years will allow associations to refine their budget and plan for long term expenses. If you have been involved with budgeting for your association you probably already know that plans change, and unexpected expenses happen. When these variations from the budget happen it’s important to determine if the expense is random or a trend, and make adjustments accordingly.